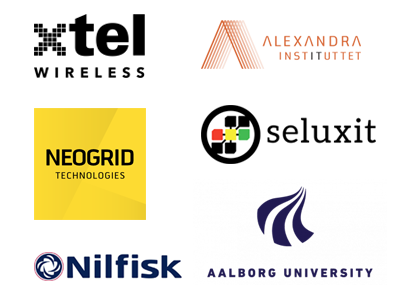 Seluxit has joined forces with a consortium of Danish organizations to focus on helping companies deal with IoT security threats that are all to often overlooked. The project, starting in February 2018, is being financed by the innovation network Infinit. The project has a modest scope and has as its goal to bring a consortium together facing similar problems and expertise with an eye towards knowledge sharing and potentially developing future projects to further help companies deal with their IoT security threats.